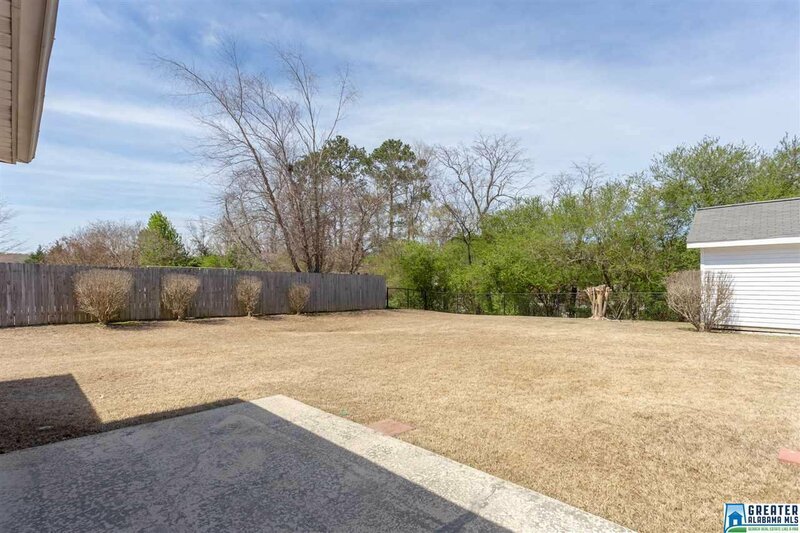 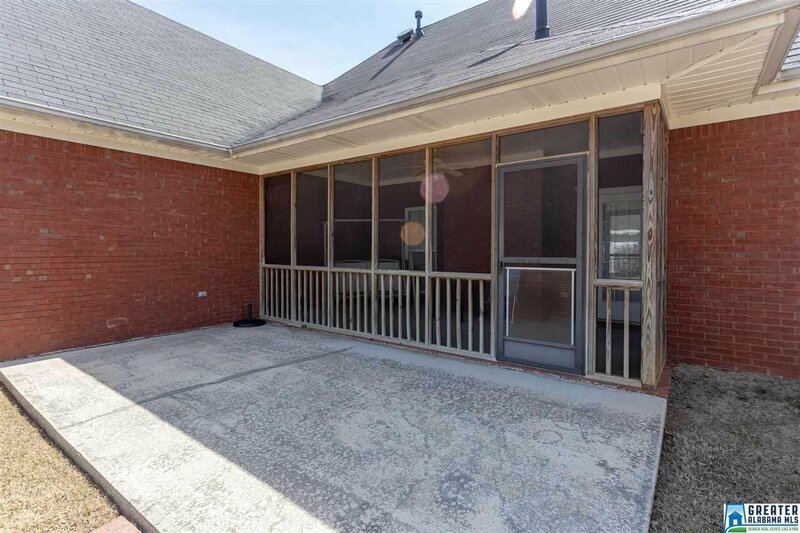 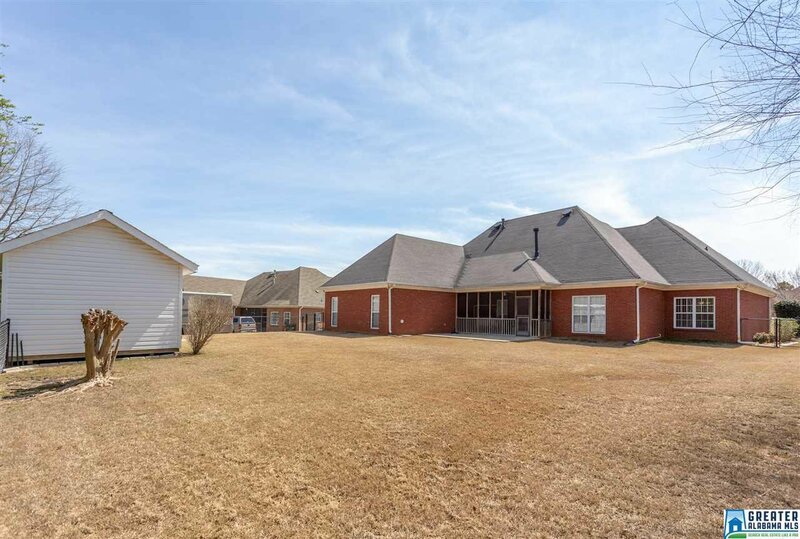 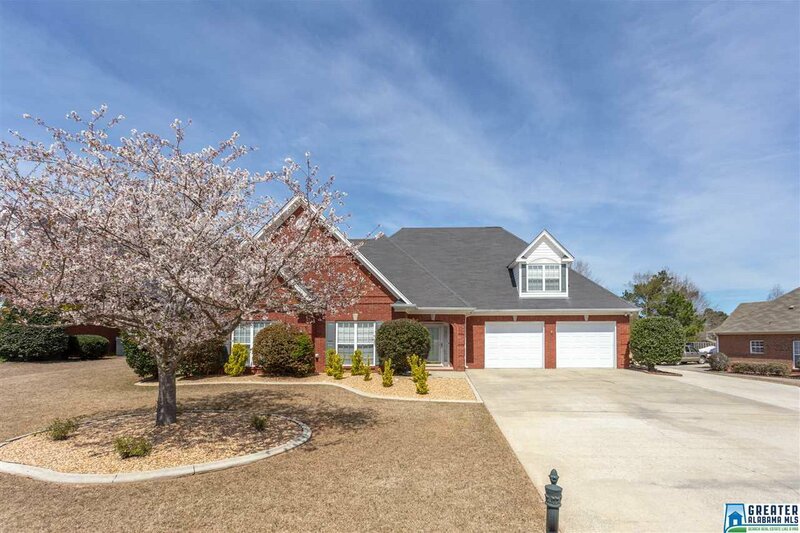 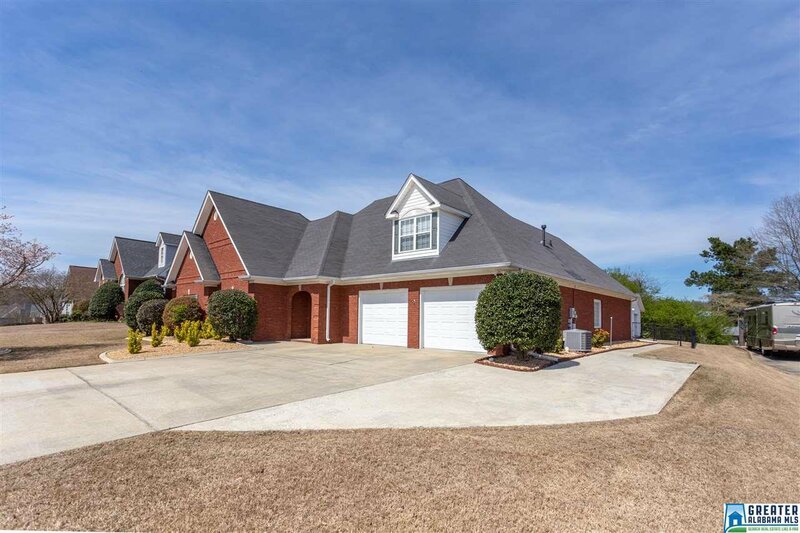 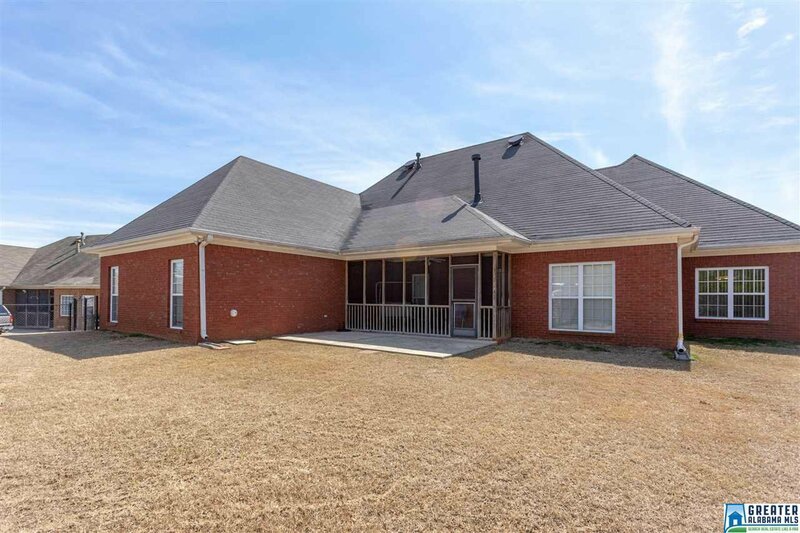 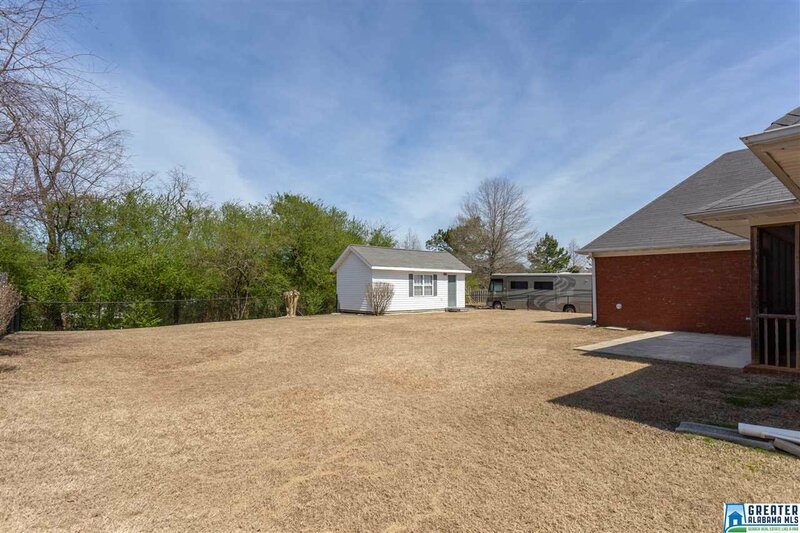 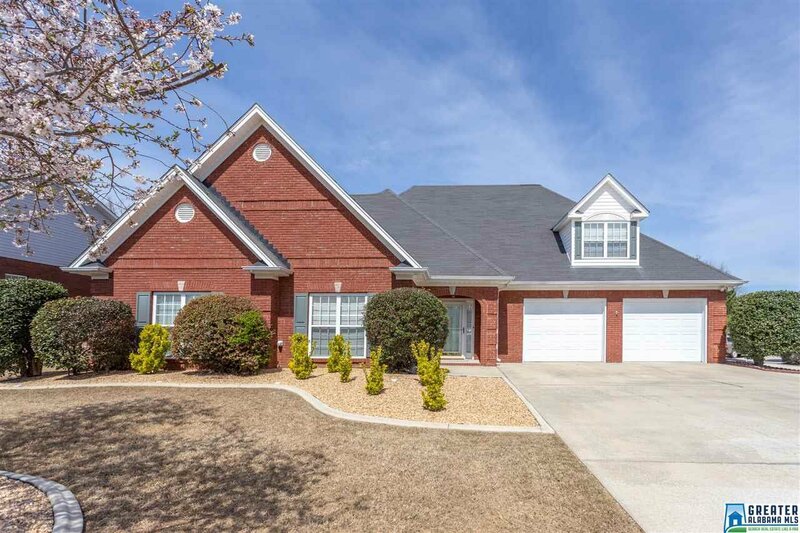 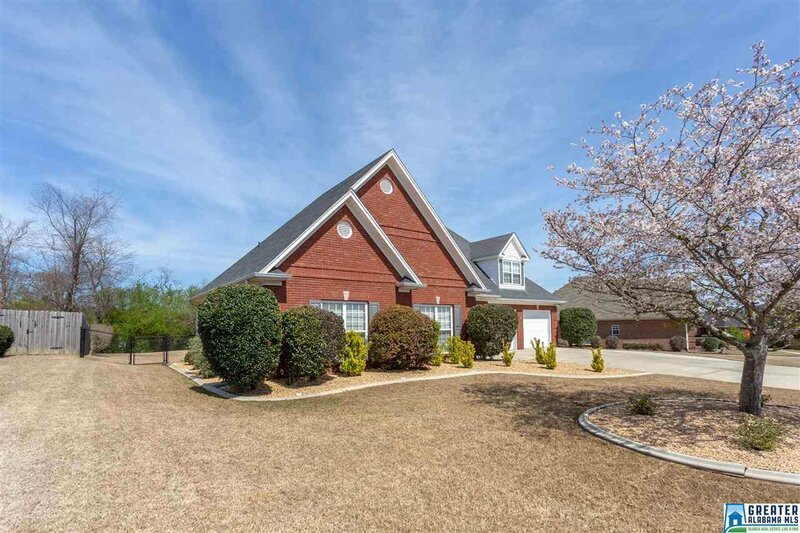 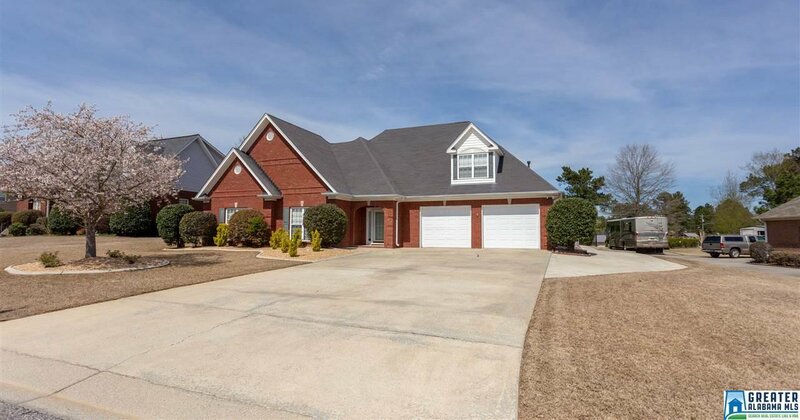 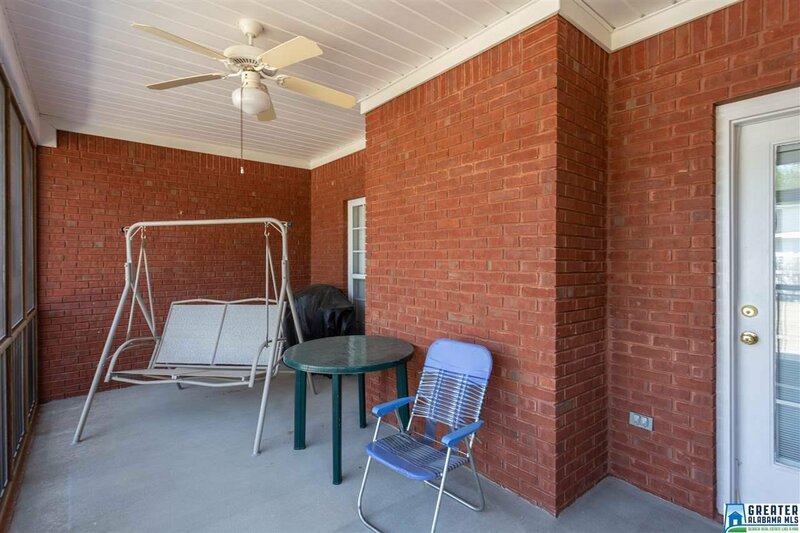 4 Bed, 2 Bath one level BRICK home in KENSINGTON PLACE! 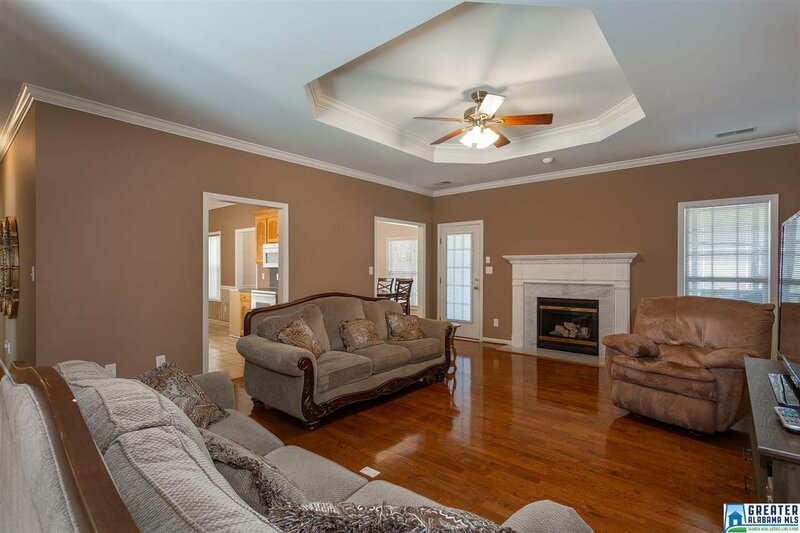 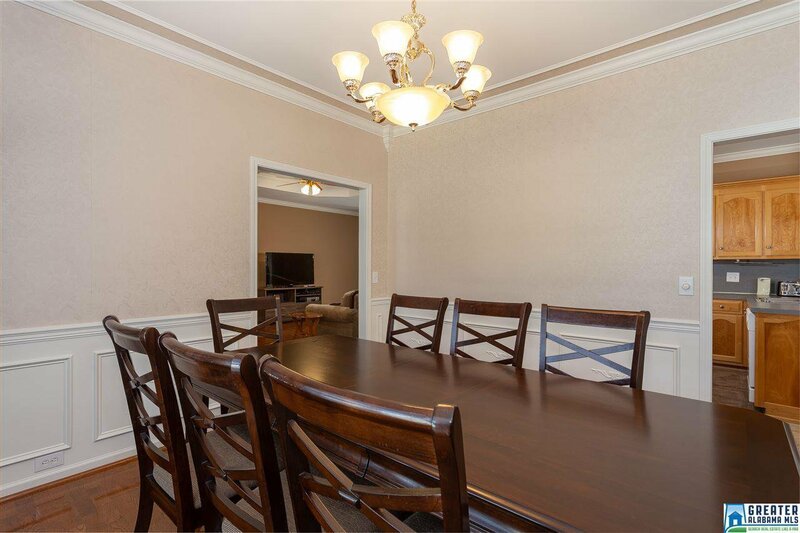 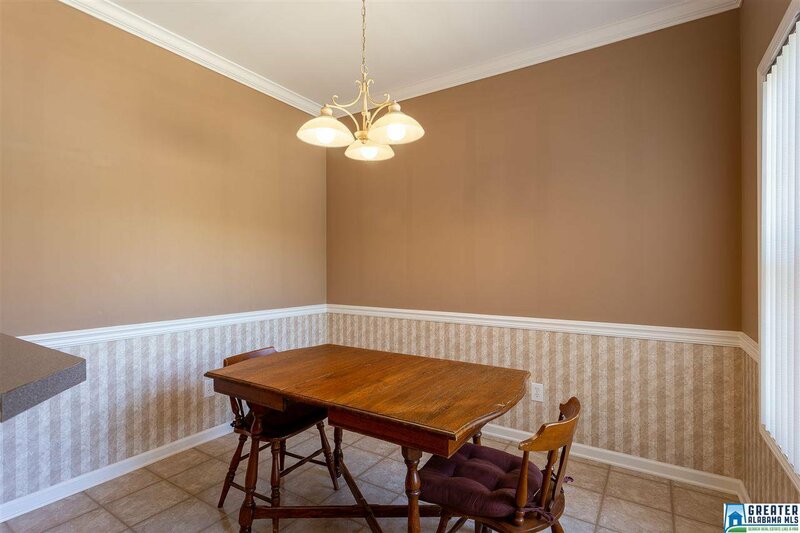 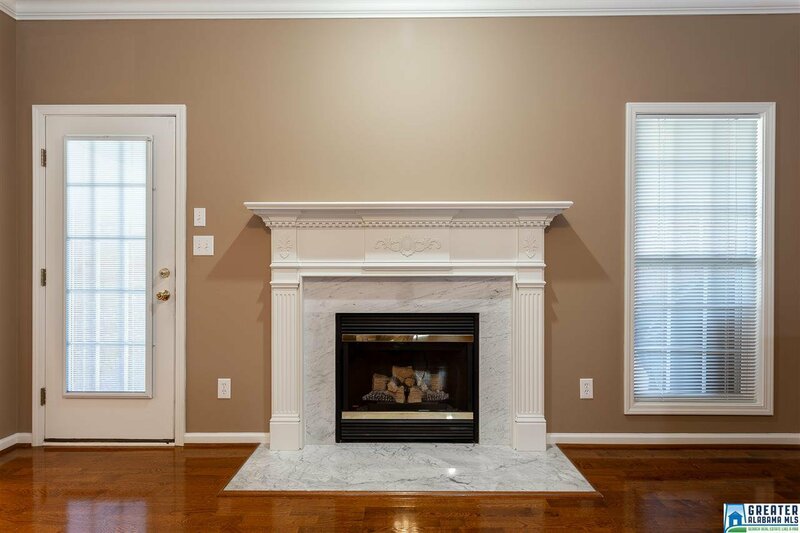 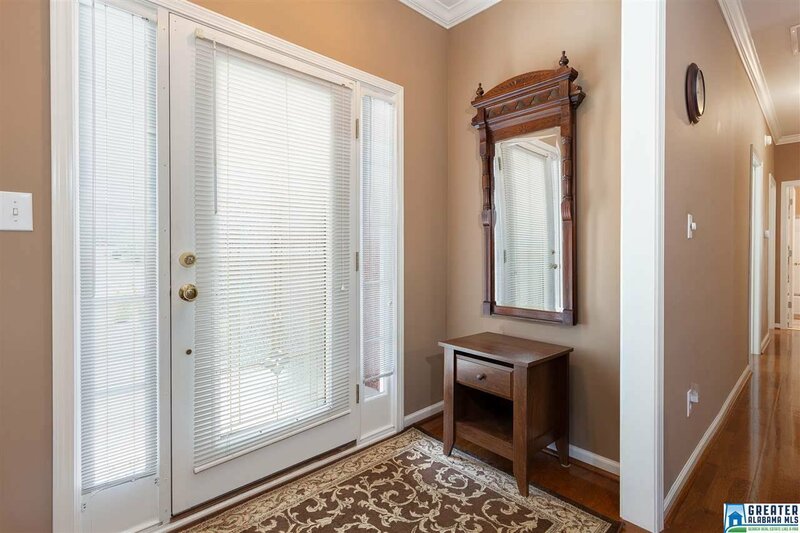 NEUTRAL PAINT colors and CROWN MOLDINGS abound in this lovely home. 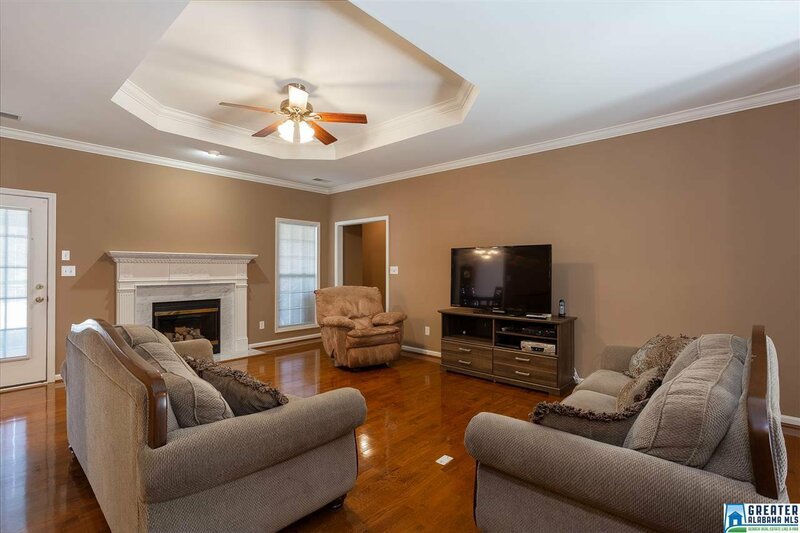 Large GREAT ROOM with wood floors, trey ceiling and gas fireplace. 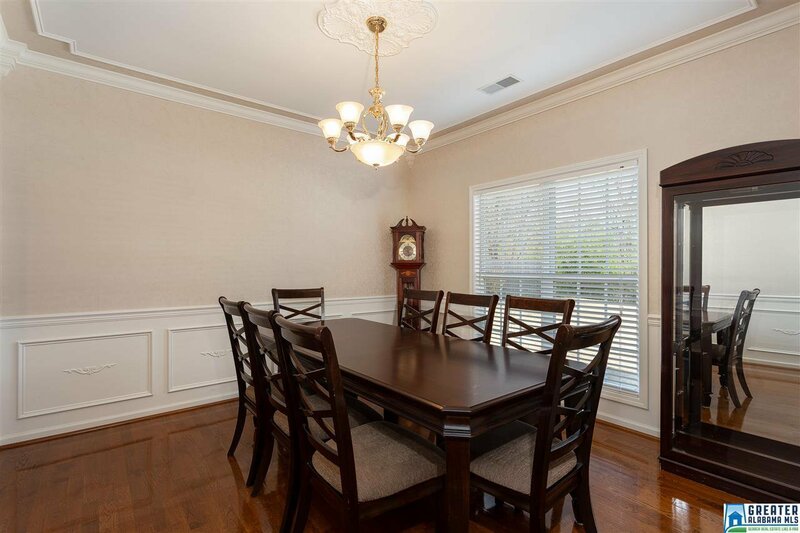 Gorgeous hardwoods continue into the FORMAL DINING which features wainscoting, cornice crown moldings and a beautiful medallion around the chandelier. 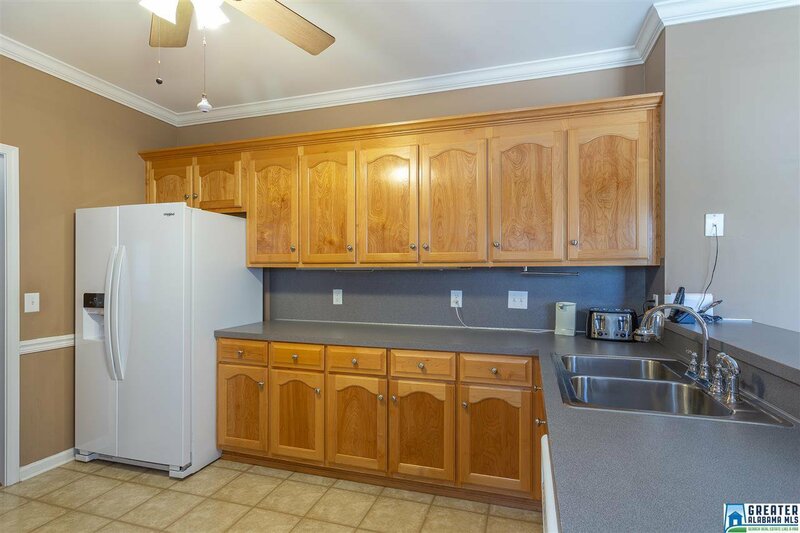 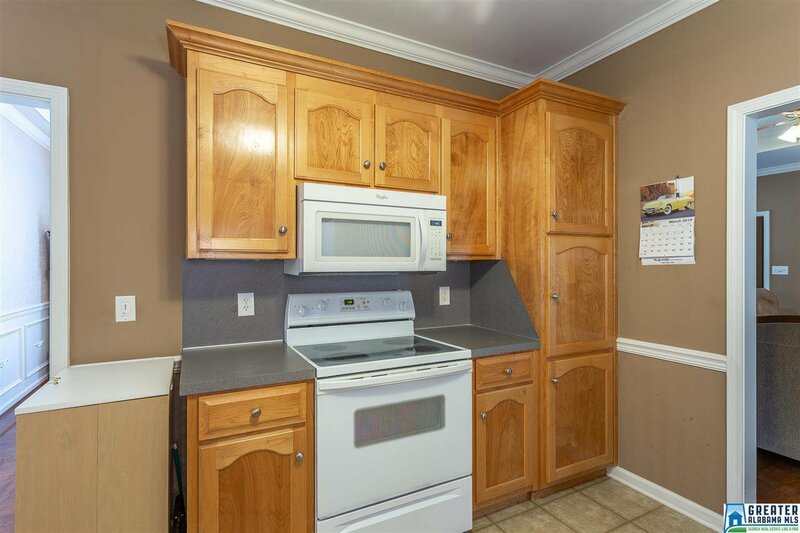 Neutral colored kitchen has an Eat-In area and a NEW FRIDGE! 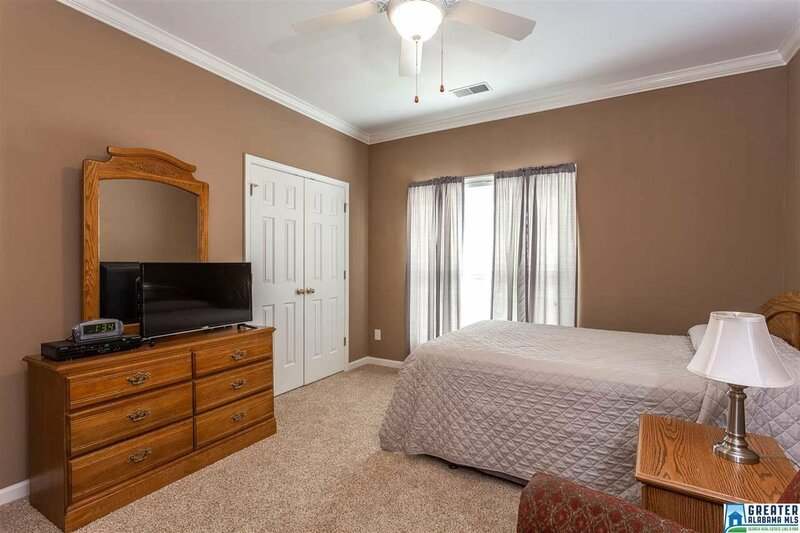 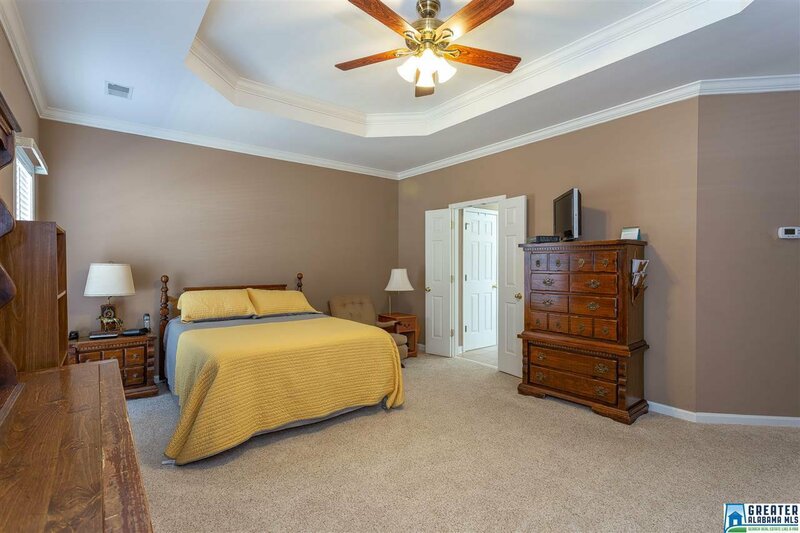 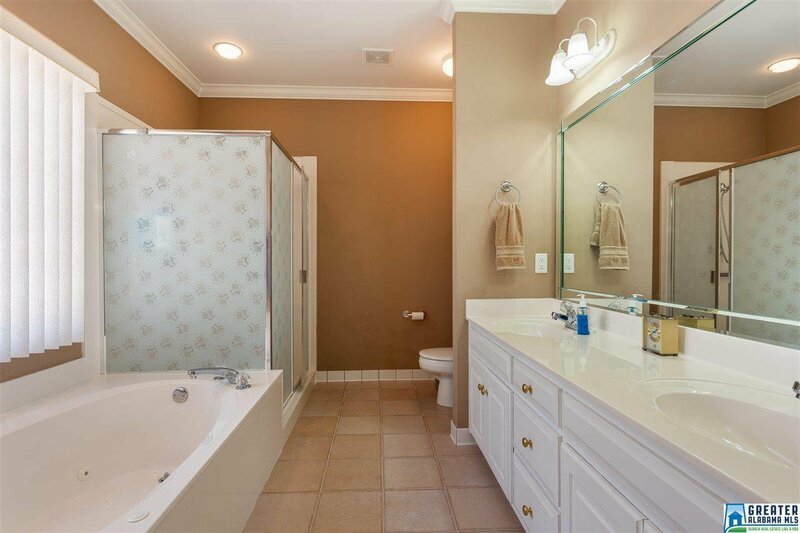 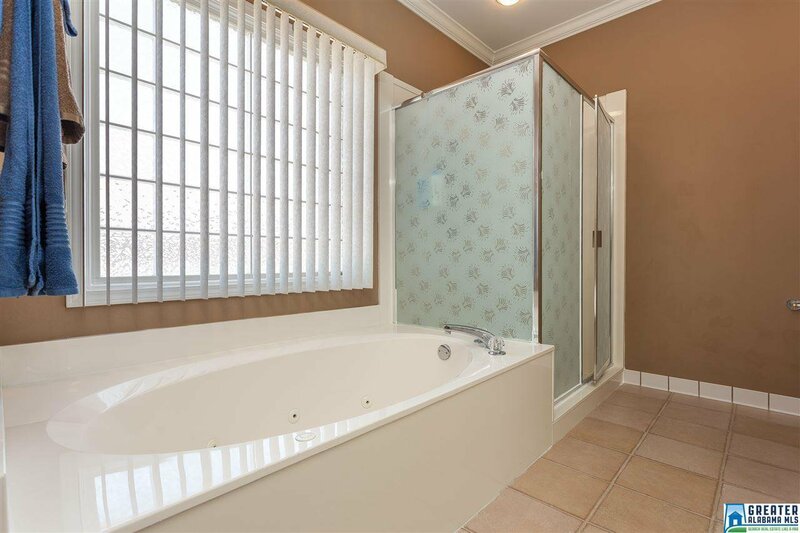 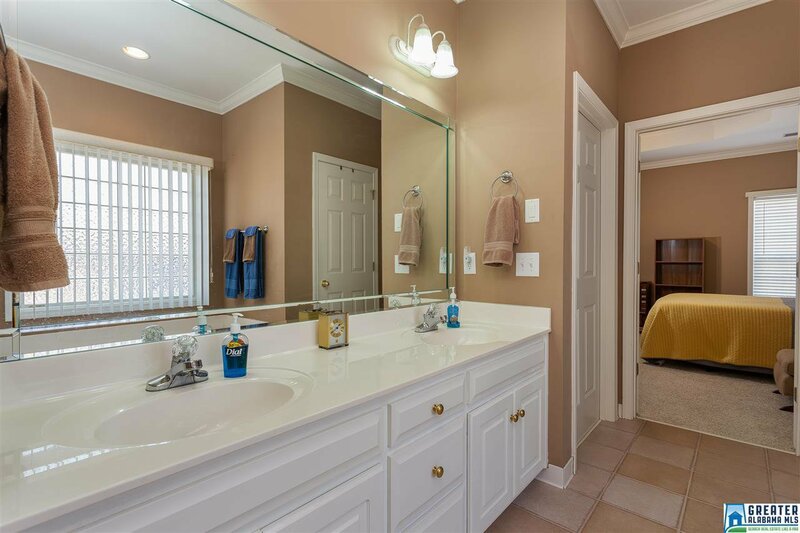 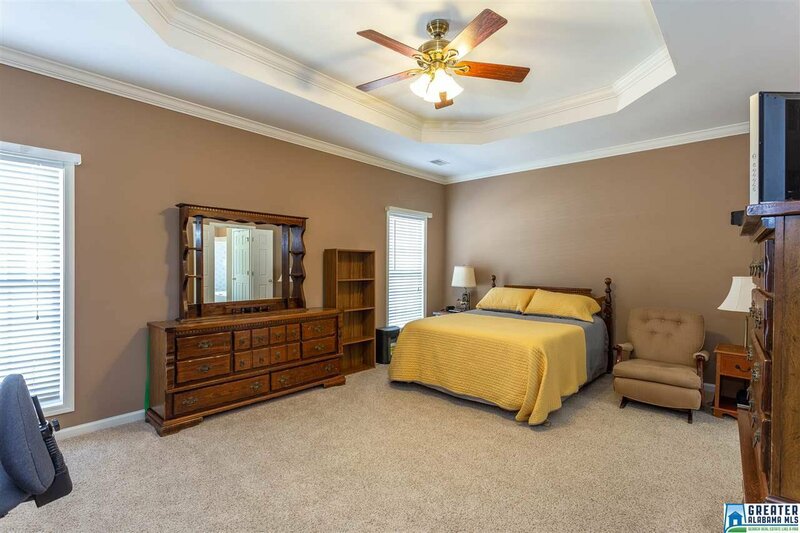 LARGE MASTER SUITE has trey ceilings and double doors lead into the huge MASTER BATH with soaking tub and separate shower. 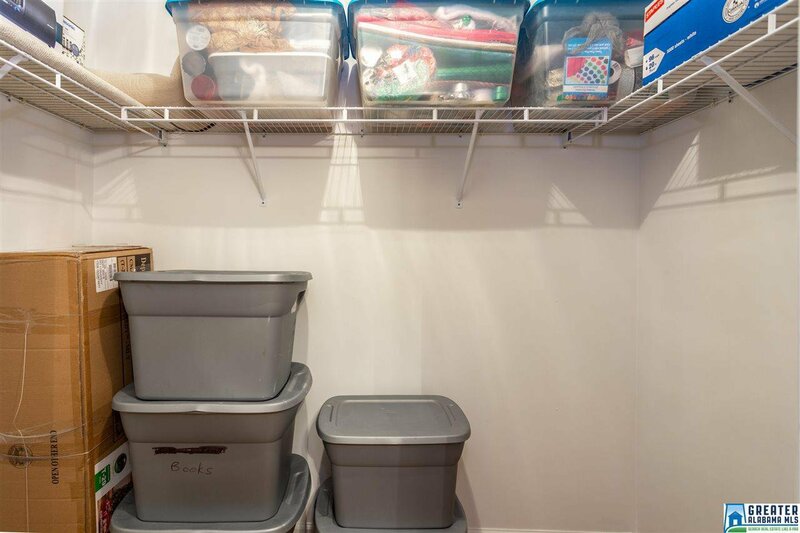 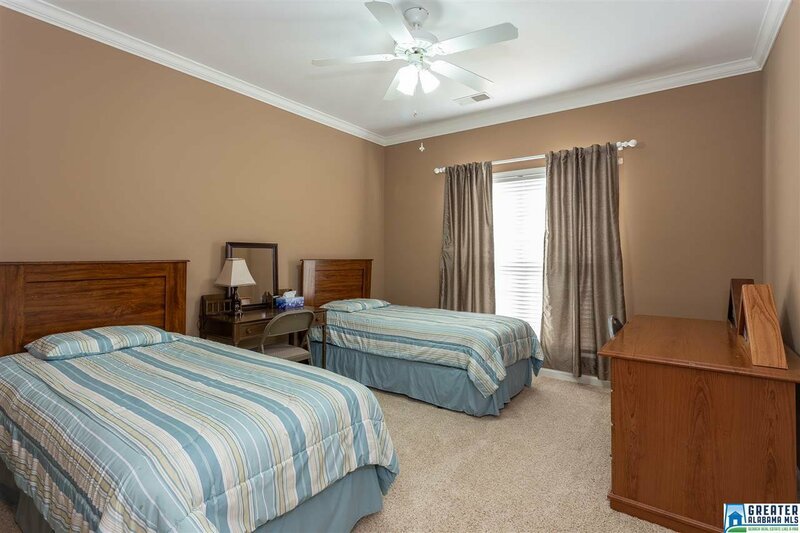 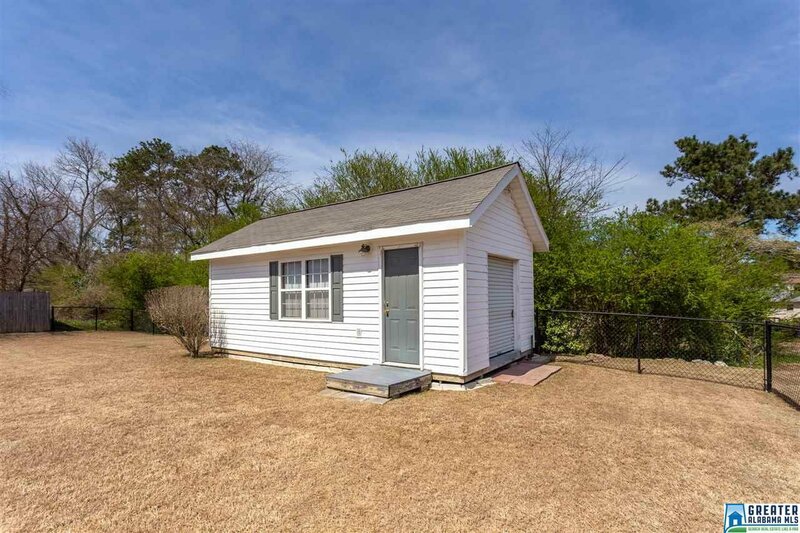 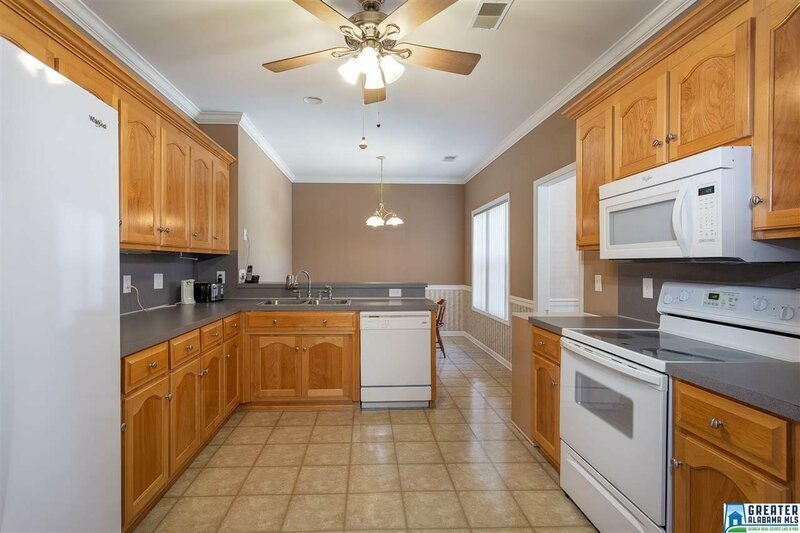 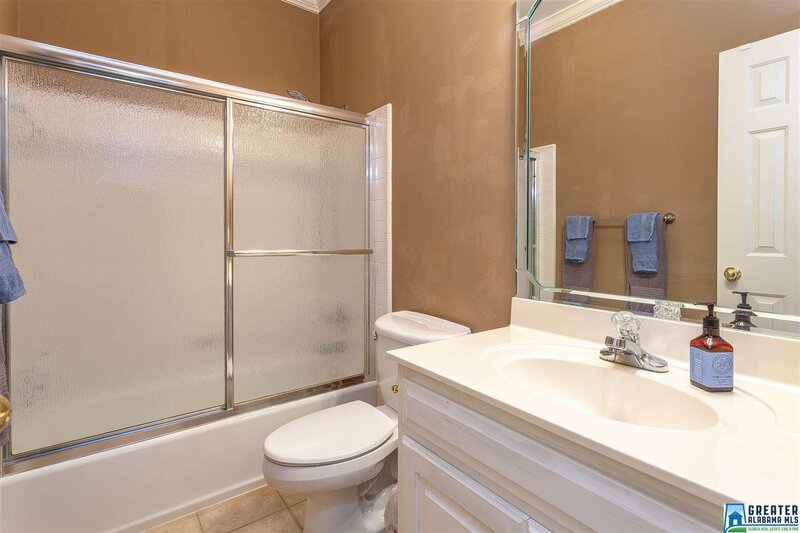 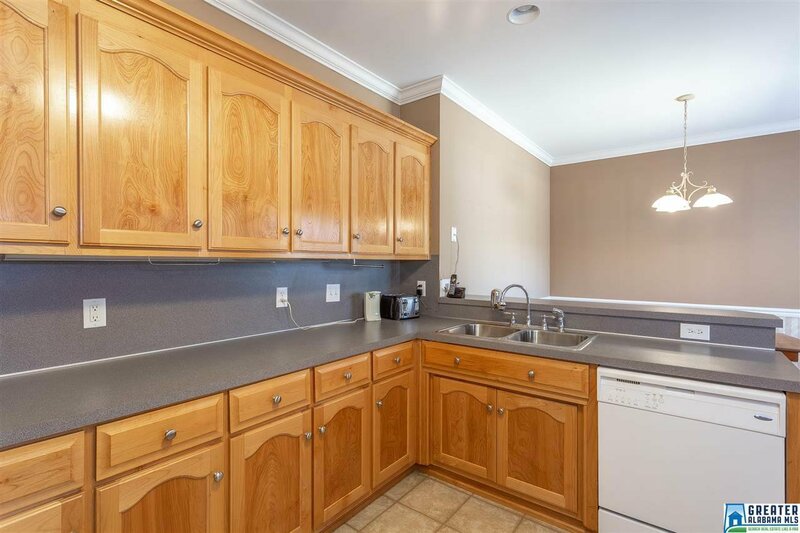 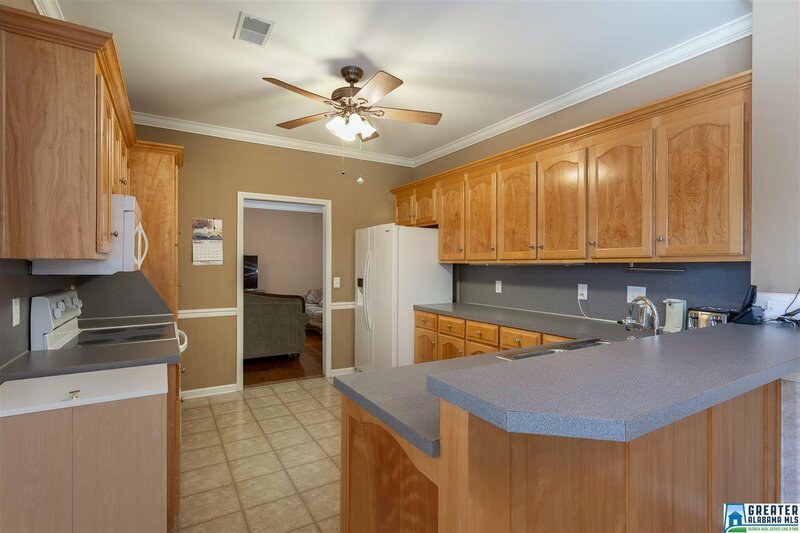 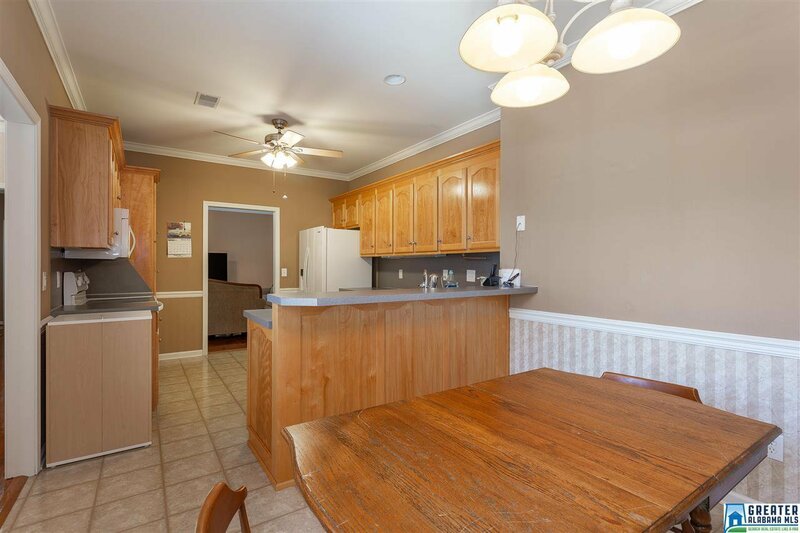 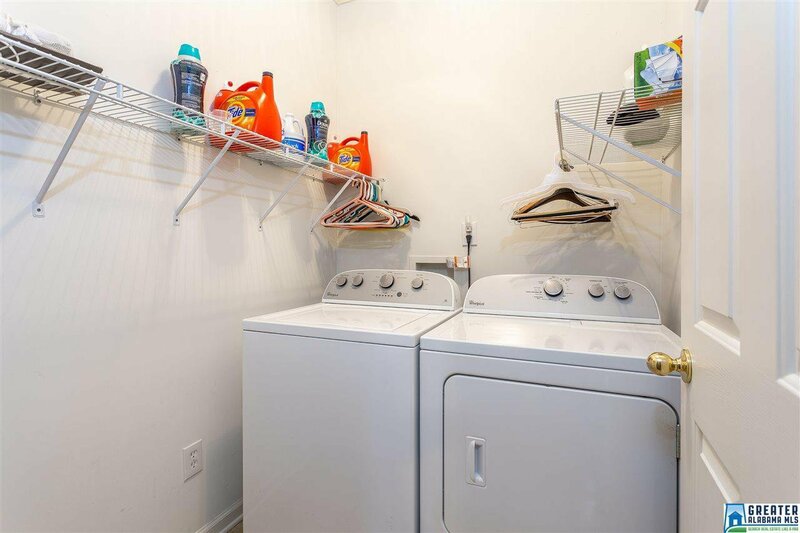 2 additional good-sized bedrooms and a full bath on the main floor along with a LAUNDRY ROOM. 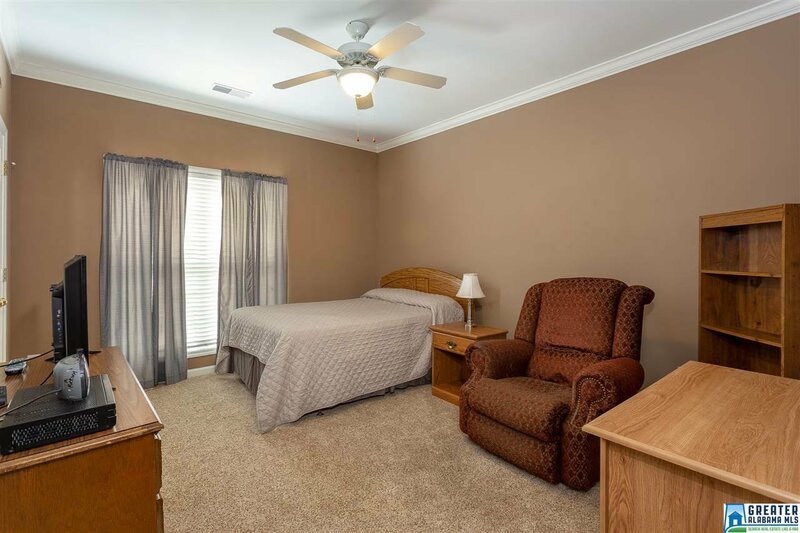 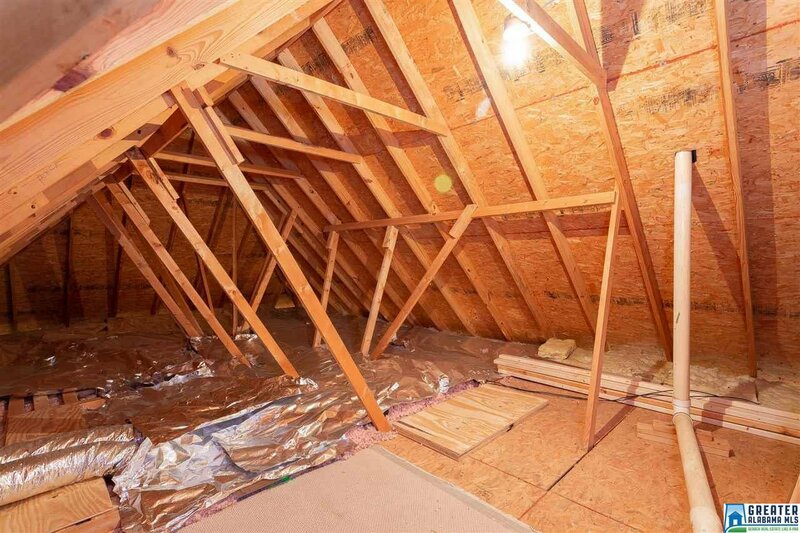 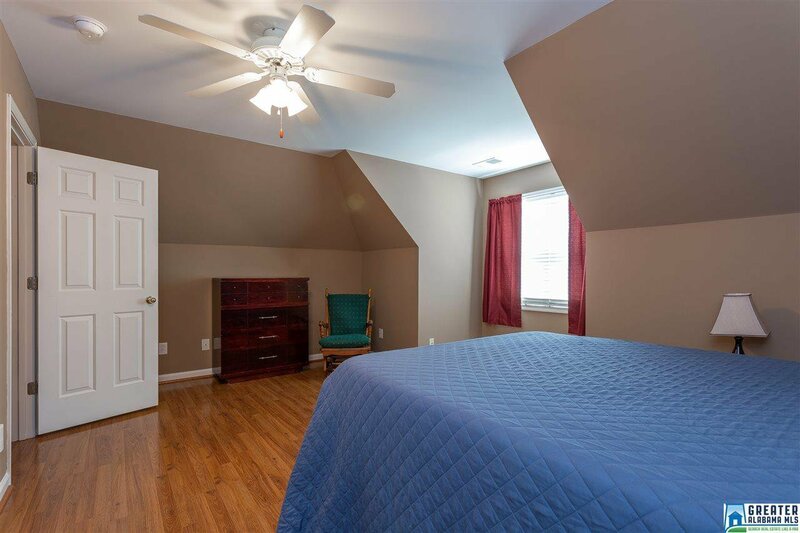 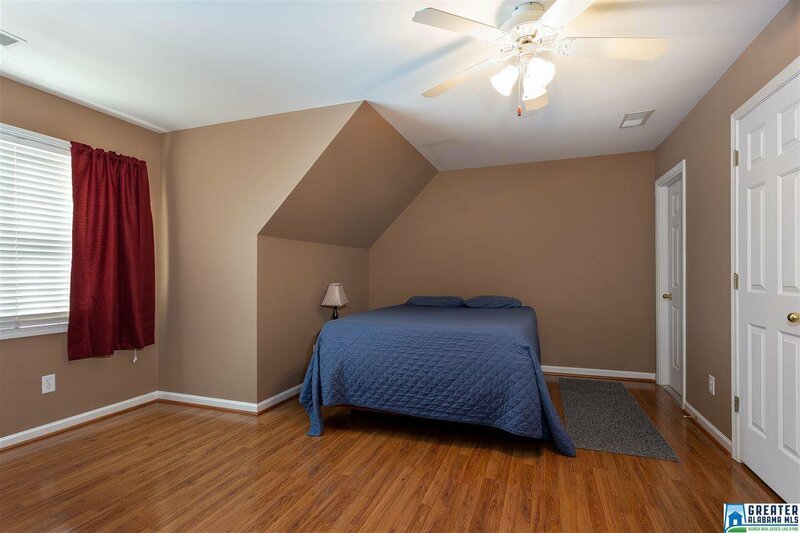 Large 4th Bedroom, with hardwood floors, on the second level would make a great guest room or teen room. 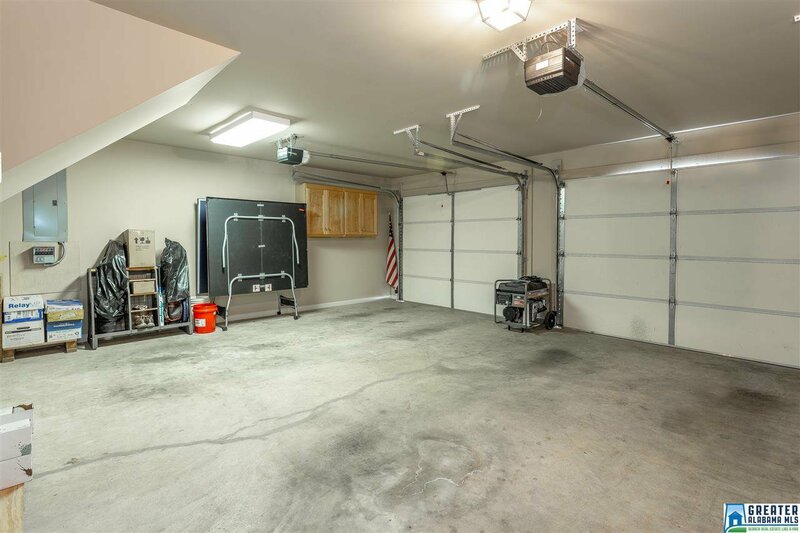 Roomy 2 car attached garage. 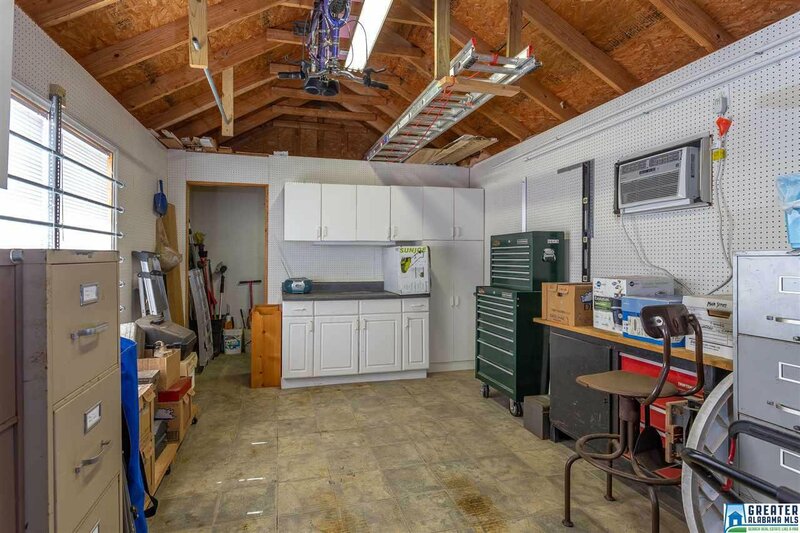 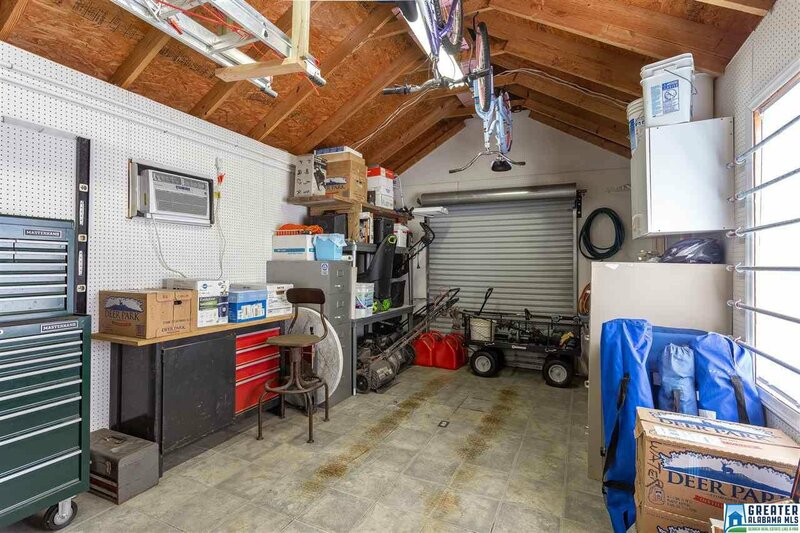 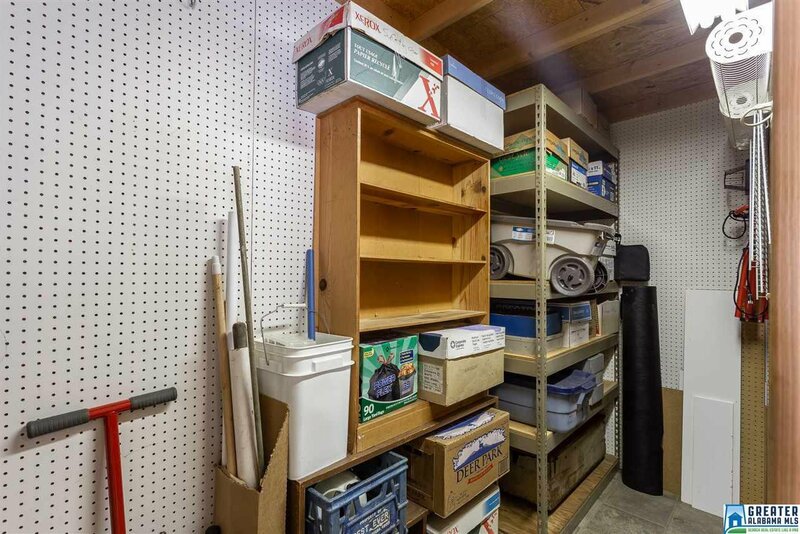 Plus, a 288 square ft. workshop/storage building with a roll up door and AC unit. 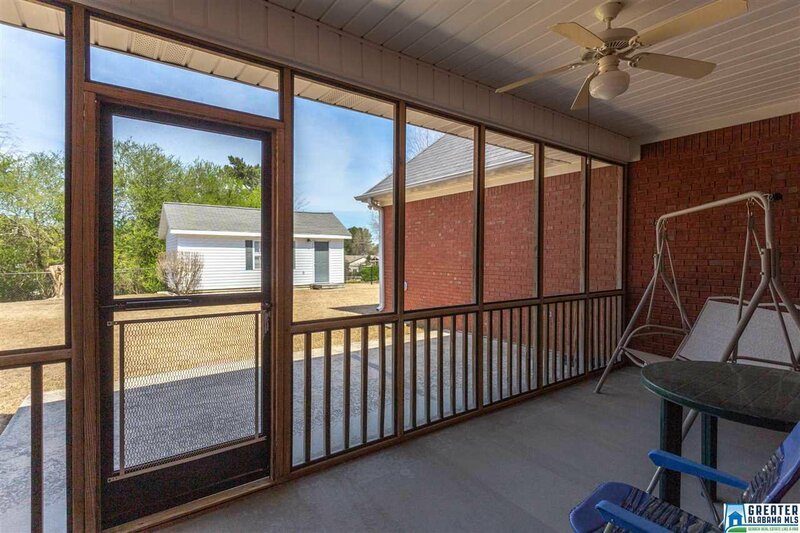 Screened patio and grilling patio overlook the FENCED backyard. 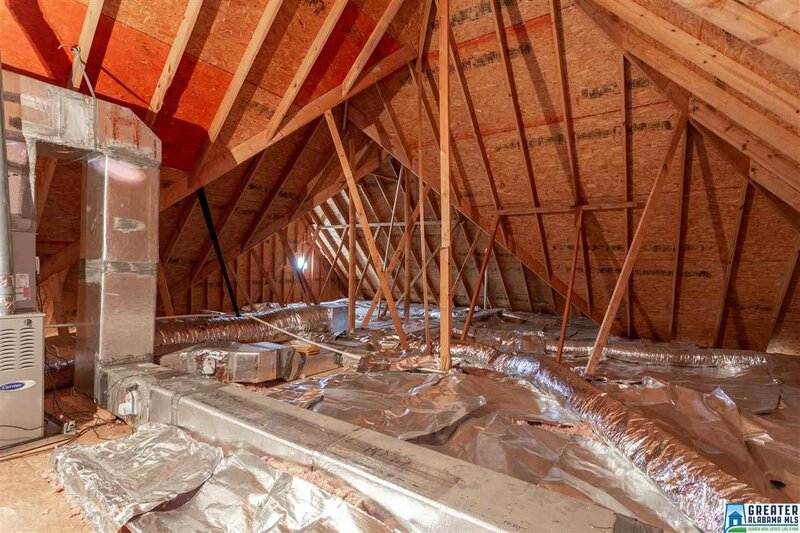 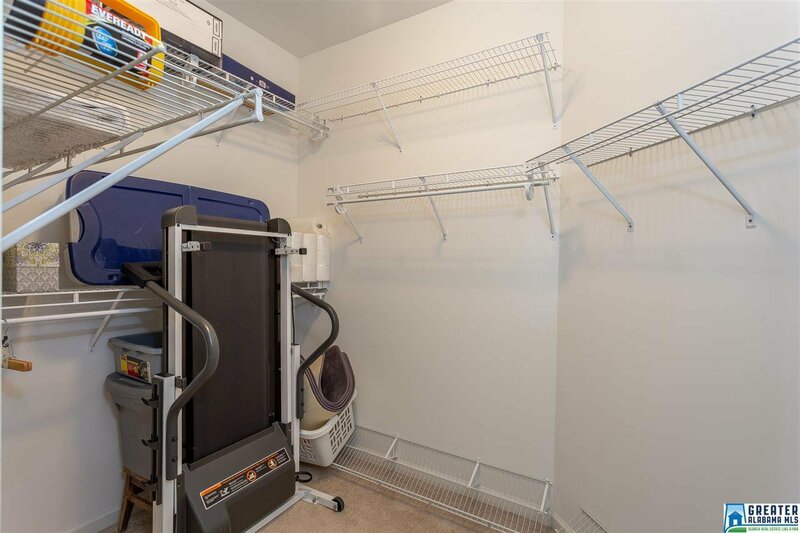 AC/Furnace was installed in June 2018 and includes an ionizing air purifier.